Breakdown Slowing Down Your Life? We Can Get You Back on the Road! Every breakdown doesn’t have to be an emergency. The Car Care Center at Walt Disney World Resorts has a team of experts ready to get your vehicle moving again. Our roadside assistance team offers complimentary towing and basic roadside services. Back at the Car Care Center, our ASE-certified mechanics will ensure your vehicle is safe and reliable. We wouldn’t wish a vacation vehicle breakdown on anyone. The Car Care Center is here to take away the frustration and disruption that can come with any given car catastrophe. 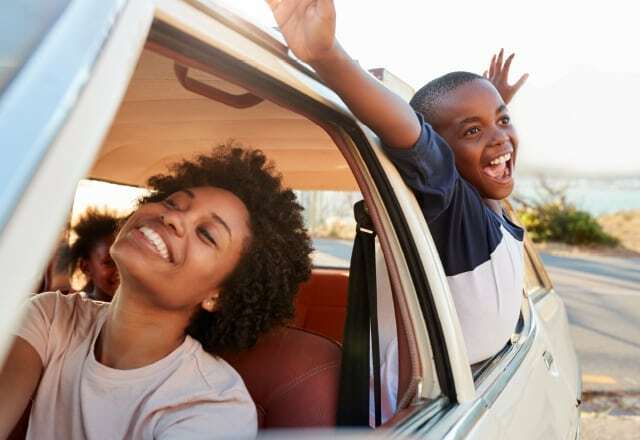 The Car Care Center wants to ensure that your vacation stays on track, regardless of small automobile hiccups. We offer shuttle service to the Transportation and Ticket Center at Walt Disney World Resorts, free of charge. If available, we also can arrange transport to and from select Walt Disney World Resort hotels.